Bruyère researchers are using NeuroTracker with patients to help them improve or maintain their short term memory. The NeuroTracker game consists of multiple identical spheres bouncing around on a screen. The task of the patient is to keep track of only certain spheres within the larger group. 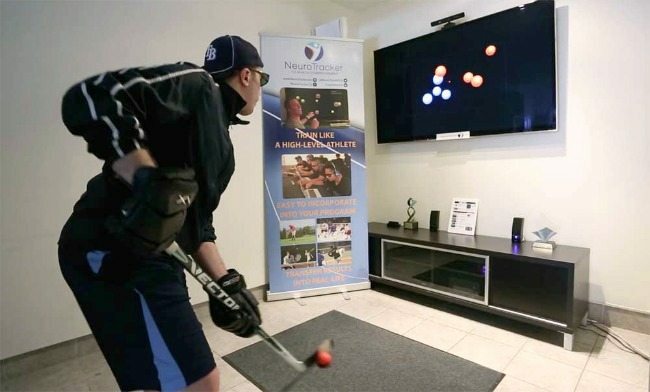 Our researchers will be evaluating the effect of the game on participants’ short term memory.